Parking solutions for on street parking systems. 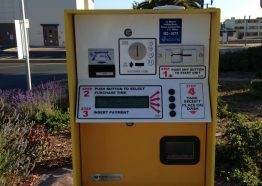 Parking pay stations and meters for municipalities. 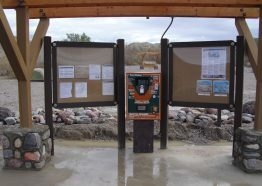 Our parks and recreation automation services help parks and recreational areas collect admission fees and issue passes and more. 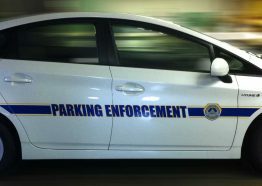 The key to parking enforcement is advanced technology allowing for ease of use, scalability, increased revenue and more. Our enforcement solutions are designed to simplify payment collection and reduce the need for enforcement personnel. 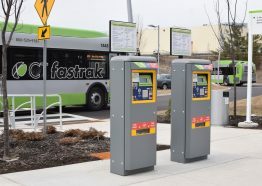 Transit ticketing solutions for bus, light rail, bus rapid transit, heavy rail and all other types of public transportation systems. Permitting in one form or another is a feature of almost every parking operation. But the traditional process of manual paperwork, in-person validation, hang-tags, and more. 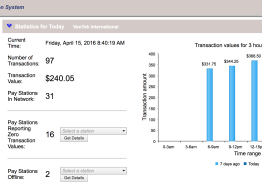 TicketManager™ allows enforcement officers to view real time vehicle data in the palm of their hands. Space payment status and vehicle history collected from other integrated parking systems LPR, Vehicle Registration Systems and more. 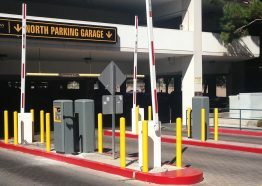 Integrated parking solution provides many possible payment options to ensure maximum payment convenience for all parkers. VenTek International is a company built on engineering excellence. A California company focused on innovative products, corporate integrity and stellar service. 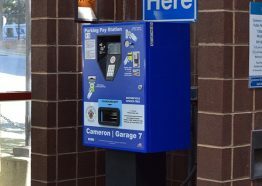 We design and manufacture state-of-the-art, automated pay stations to meet the unique parking and revenue collection needs of a wide variety of customers. Manufactured in the USA and meeting the "Buy America" guidelines, we approach each client’s needs with interest, skill and dedication. VenTek International is a level 1 service provider. VenTek puts the satisfaction of all of our clients first, and as such, you can expect superior customer service from us whether you’re a small business owner with one small surface lot or a large company, transit system or university operating multiple garages or stations. We are there to serve you every step of the way with our professional installation service and basic and enhanced on-site training assistance. We also offer full customer support for systems covered by the VenTek Standard Product Warranty and the Extended Service Plan. We offer an array of maintenance plans as well to help you keep your systems up to date in perfect working order. 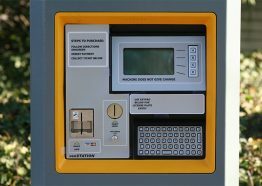 Here at VenTek, we back all of our pay station solutions with manufacturer’s warranties to protect your investment. For the first year, we offer complimentary replacements and repairs on all parts. If you experience a problem, our professional customer service team will diagnose it and get your pay station running quickly. Once the warranty ends, your protection does not have to cease. With our Support Plans, you can be sure that help will be available if you need it. To meet the budgetary needs of every company and organization, we offer three levels of VenTek Support Plans: Essential, Premium and Elite.